Got soul? Great. Good on you. But got northern soul? Well, it’s about time you should. If you’re fed up with the same old Spotify summer playlists stuffed with generic pop tracks, we have the perfect alternative. This month, our guest curators William J. Foot and Lewis J. Henderson from Deptford Northern Soul Club have put together a collection of tracks that will not only make a refreshing change, but keep you and your friends dancing into the balmy early hours. Foot and Henderson founded Deptford Northern Soul Club in 2016, with a monthly night at Bunker Club, Deptford, which is still going strong. The DJ duo have been gathering fans wider afield, however, with gigs at Glastonbury Festival, Norman Jay’s Good Times Goes East party in Hackney, and the Q Awards at Camden’s Roundhouse. 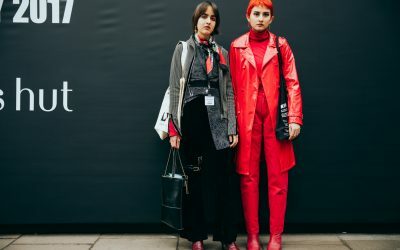 In March they launched Bare Soul – a new free night at Ninety One in Shoreditch where they showcase young soul DJs – and this month, they launch a new night, Dark Was The Night, in Dalston, which will combine their signature northern soul sound with funk, jazz and disco. You can also catch them at Corsica Studios on the 18th, and at the Green Man Festival in August. But for now, assemble your mates, put on your finest mode gear, plug in and groove on down. The spirit of northern soul in one song. A driving beat, soaring vocals, epic orchestral arrangement; all in two minutes. A classic and our favourite northern soul tune. A track that typifies the emotion of soul music in one refrain before a rousing chorus. All the ingredients of a classic northern tune and a dancefloor favourite. Our favourite way to open a set. A slow build of a verse gives way to a ripping chorus that packs any dancefloor from the word go. Opening with this track sets a precedent for the whole night; prepare to dance. The B Side of Rita & The Tiaras Gone With The Wind Is My Love, reissued on Kent. There’s always a long discussion between Lewis and I when this record comes out the box, A or B side?! We love that they kept the backing vocals in the instrumental but the track is all about the strings – a twist on a northern soul classic. Certified stomper. 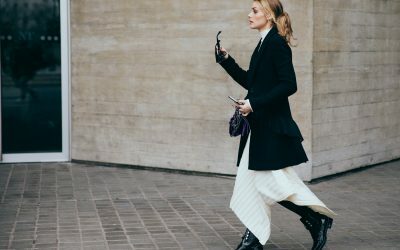 A snappy intro leading into three minutes of pure melancholy; all backed by a driving beat. Northern soul is often described as sad songs with a happy beat, and this track is no different. However the syncopated chorus stays with you for weeks after you first hear it. A big singalong tune and dancefloor filler. Not as well known as the rest of The Flirtations work but a personal favourite. A huge bass intro matched with horns and one of the best choruses you’ll ever hear. The best way to announce your presence in a club. The slow horn intro turns heads, people soon realise they know the words and before long everyone is singing. I always get excited when I see Lewis pull this out his record box. Not necessarily a northern track but a dance floor and DJ favourite all the same. Title track of Freda Payne’s 1970 album – if you don’t know it, get to know it. Another big dancer, the intro can throw you but when that vocal kicks in you’ve got to have your feet stuck in mud to avoid the movement. This isn’t a northern tune, but my God it’s a massive one. Love it, that’s all I can say. Love it. Love it. Love it. Ned Stax turned me onto this one. Big soul number. Big stomper. From 1979, this song was forgotten but then brought back by Athens Of The North – a record label based in Edinburgh. I’m looking for a copy on wax that isn’t going to make me homeless. This is one I’ll be playing at our Bare Soul residency in 91 Brick Lane in east London. If you’re more into straight northern, you should hit up some of our Deptford Northern Soul Club nights. Expect some severe perspiration and dancing all night long. One of our favourite songs to play and to hear at soul nights. If you haven’t heard it before, get to know it. Unsurprisingly one of the most popular songs we play. Having 3000 people sing this back at us at Glastonbury last year was a special moment. Seems fitting to have this one last on the playlist – many of our sets have ended with Alice Clark. A heart-breaking song, we’ve seen so many people close their eyes when dancing to this ones, it seems to resonate. 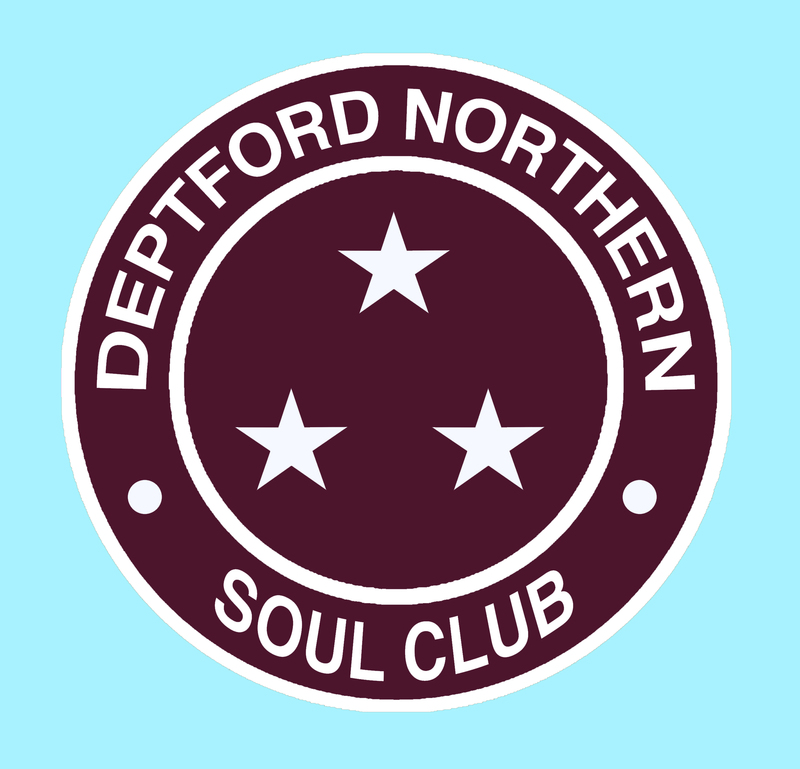 Tell Deptford Northern Soul Club what you think of their picks on their website, Facebook and Instagram.